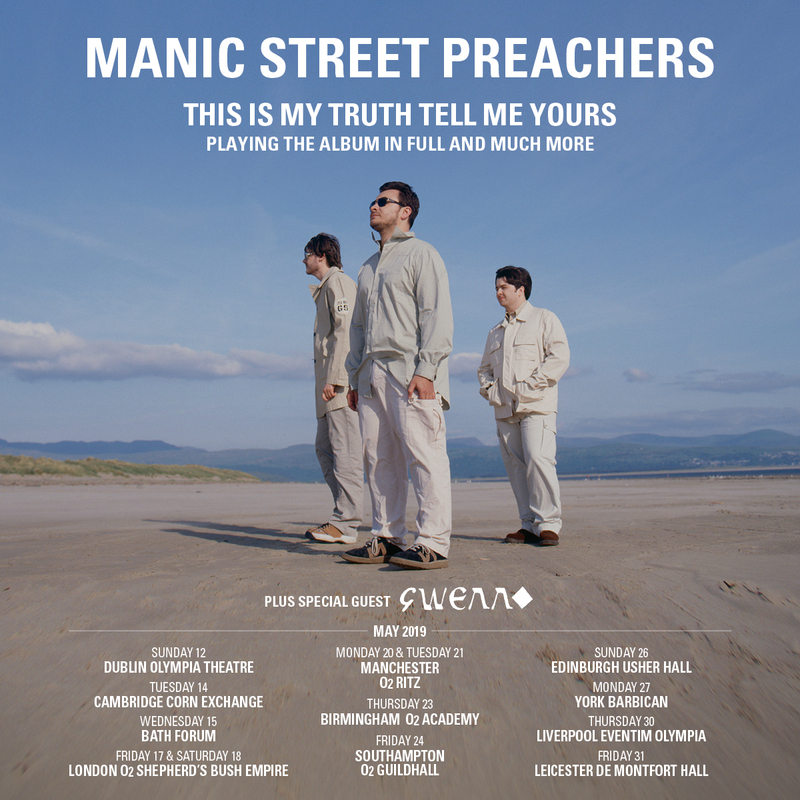 ‘This Is My Truth Tell Me Yours’ 20 Year Collector’s Edition is out December 7th on Limited Edition Deluxe 3CD bookset and 2LP, with the band back on tour for a run of intimate shows in Spring 2019. Pre-order signed copies of the album before 3pm Tuesday October 23rd to get presale access to the tour before general sale on Friday October 26th. Order HERE. The 3CD bookset include the original album remastered, a disc of demos and live rehearsal recordings, and a disc of all remixes and b-sides from the album. 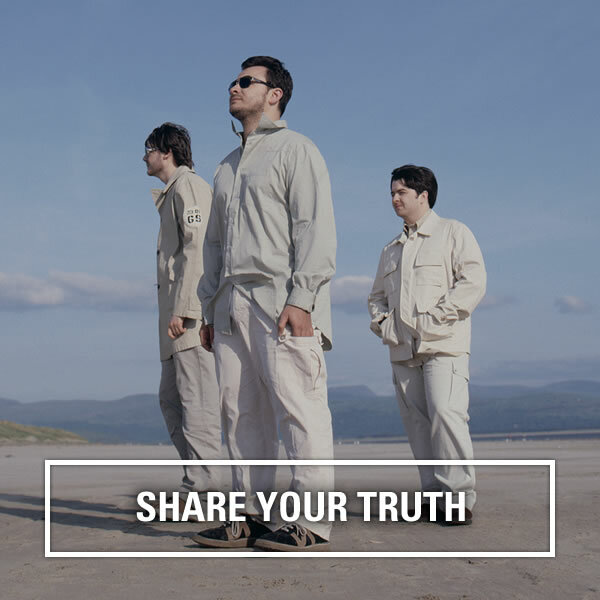 The double LP includes the remastered album and a digital download code, as well as a limited edition poster. The band hope to announce a special one off show in Wales in the next few months.